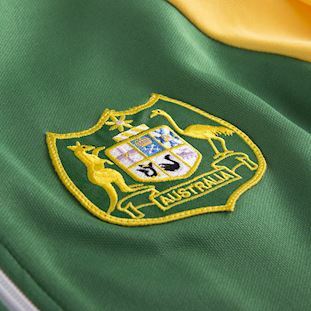 With a generation of drift following the breakthrough appearance at the 1974 World Cup, Australia´s fortunes finally appeared to be on the rise in the late 1980s and early 90s. 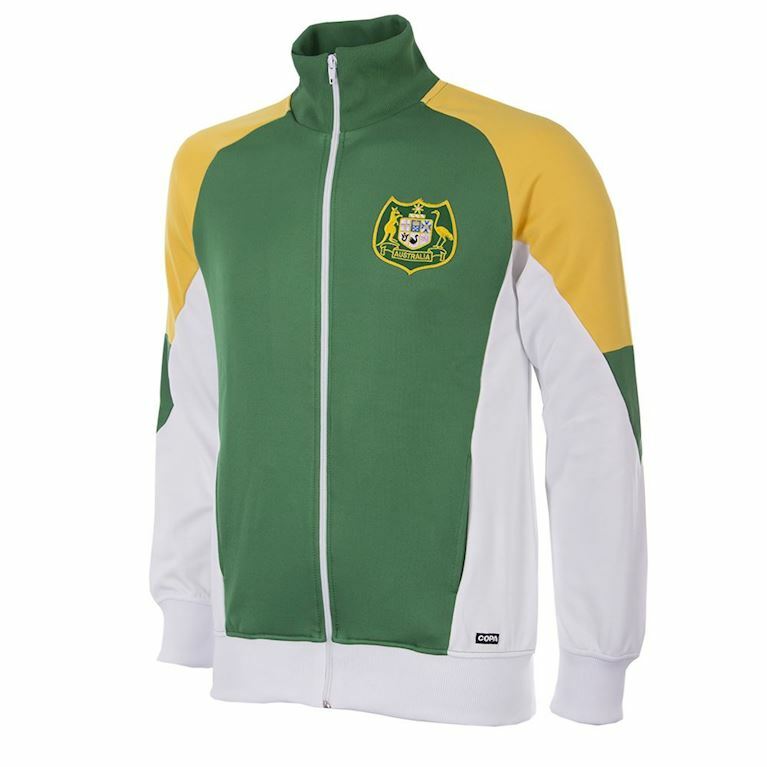 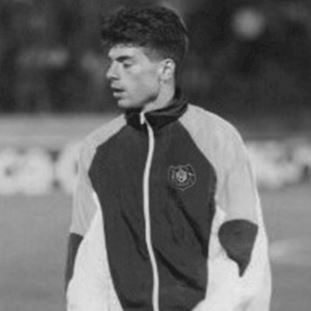 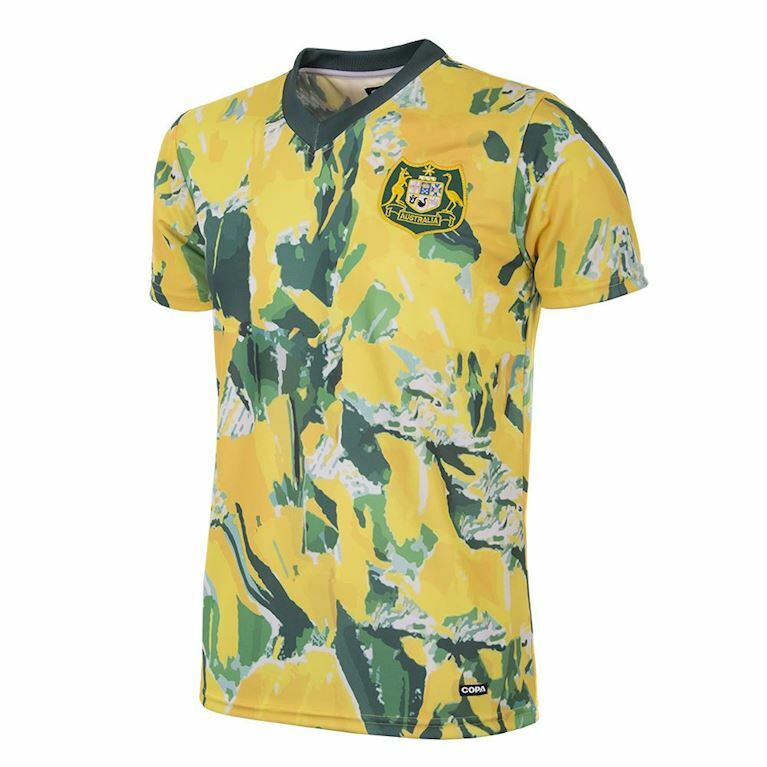 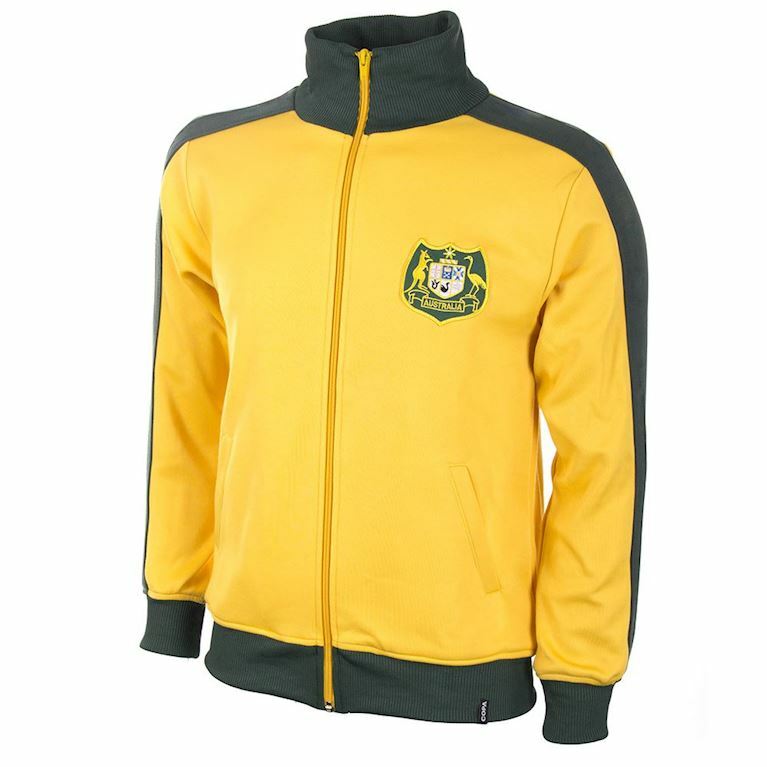 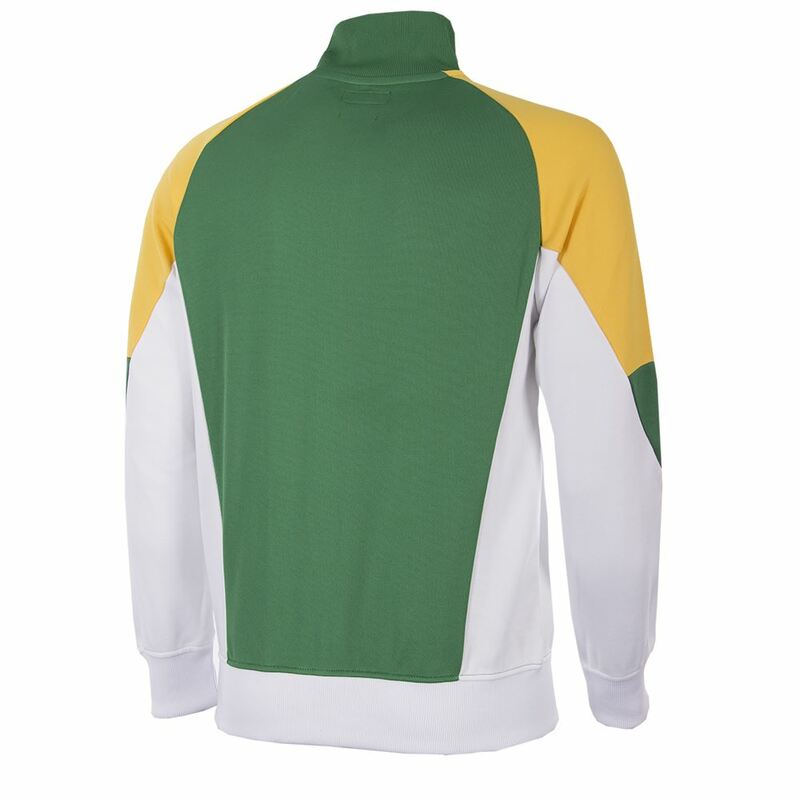 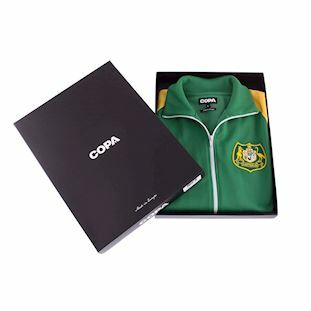 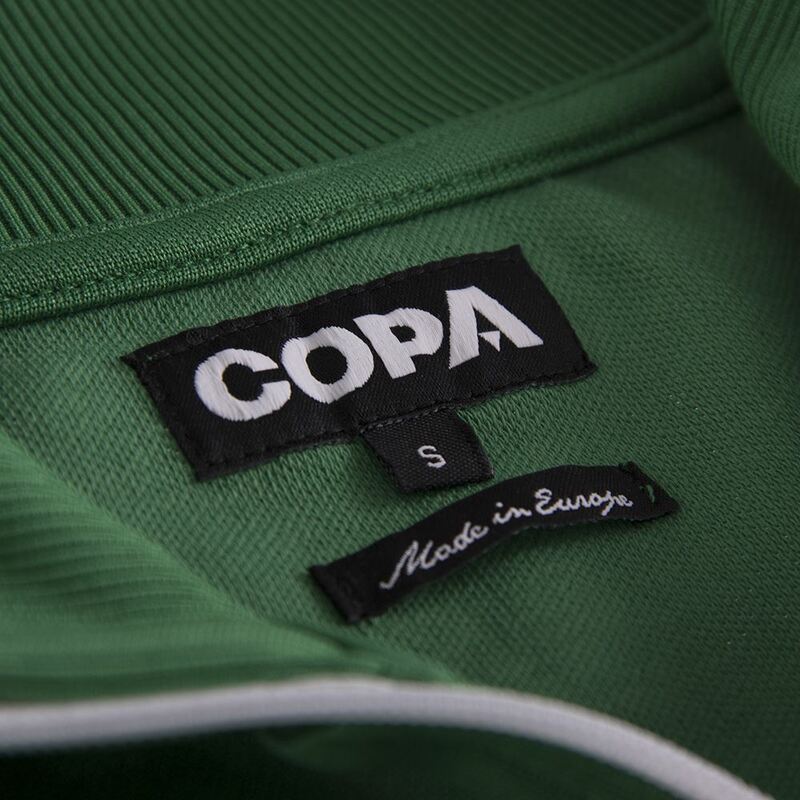 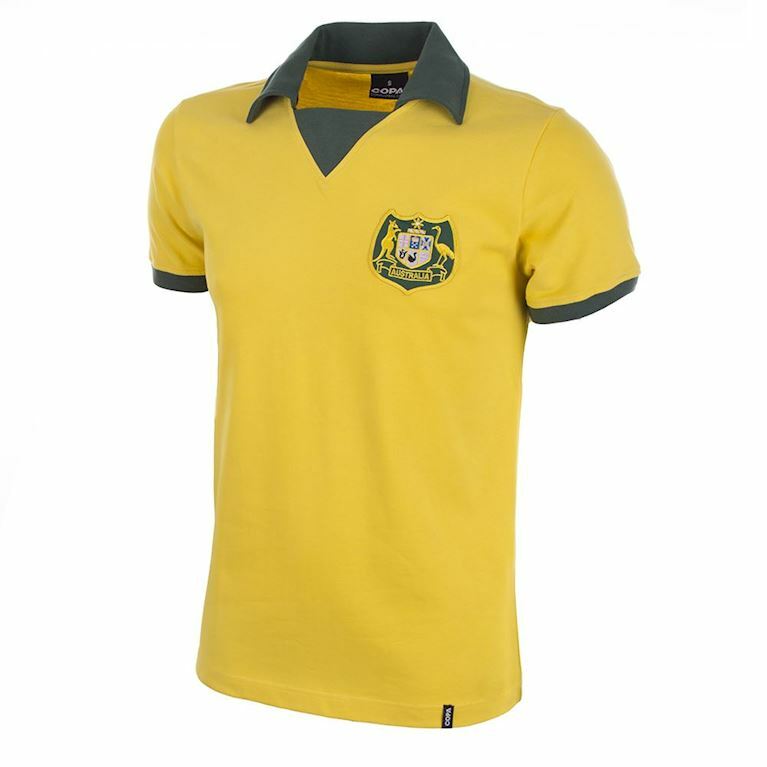 The catalyst was an appearance at the 1988 Olympic football tournament in Seoul and a positive campaign that saw the Socceroos emerge from the group stage ahead of Nigeria and Yugoslavia. 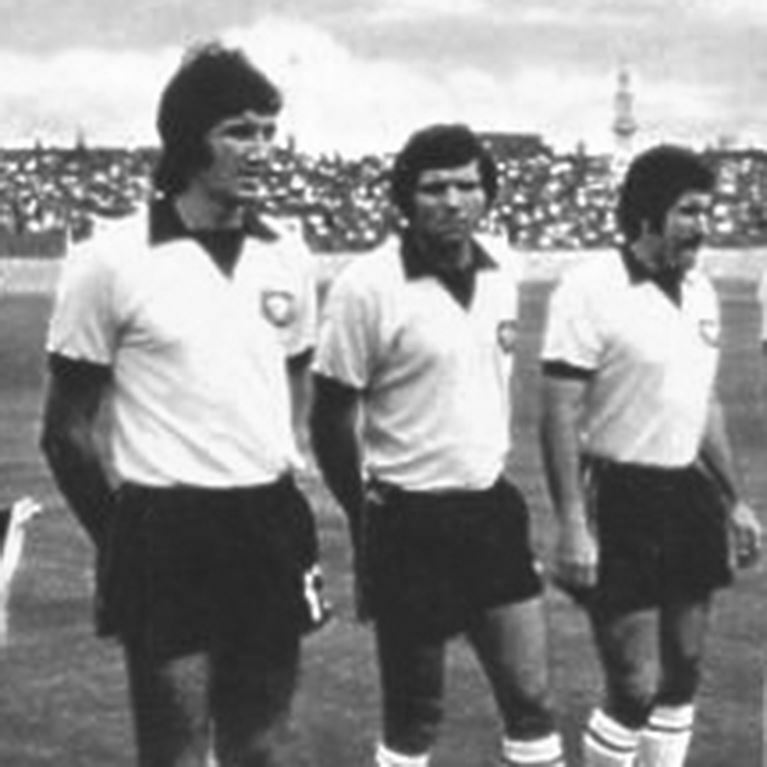 Progress was halted in the Quarter Final by the Soviet Union but the hope was that this team would learn from the tournament experience and progress on other fronts. 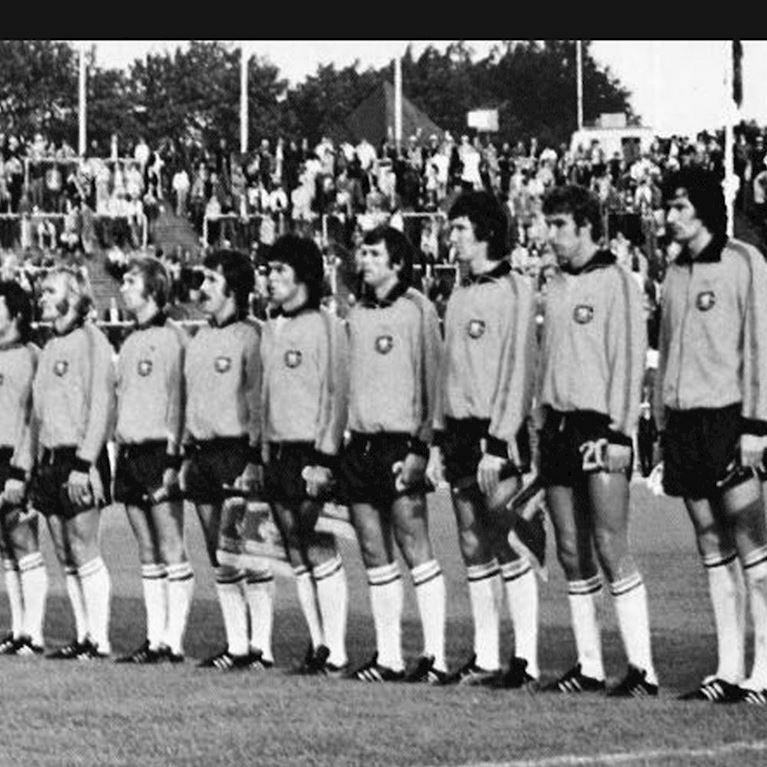 With the exception of Feyenoord´s Davie Mitchell their squad was an entirely domestic based one and there was plenty of experience too with long-serving Alex Tobin, Paul Wade and Graham Arnold. 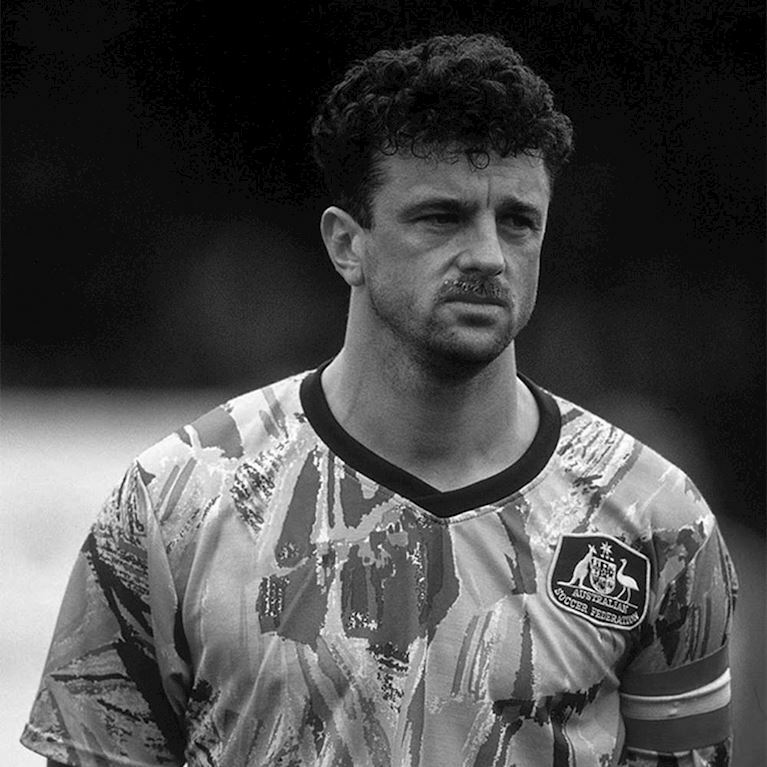 In 1990 there was success in the Indonesian Independence Cup and by the following year yet more promising players like Tony Vidmar were being introduced into the squad.